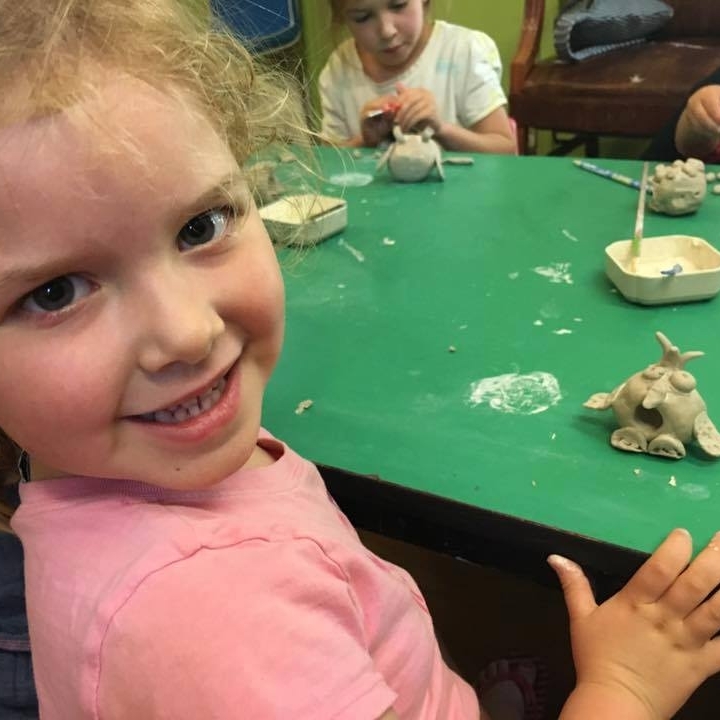 Come make a pinch pot with artist Julie Del Rosso. This wonderful tactile activity will help kids think about structure, shape, and forms will learning hand-building techniques. We will be using air-drying clay so kids can take home their project. Free to members or with paid admission to The Children's Playhouse.